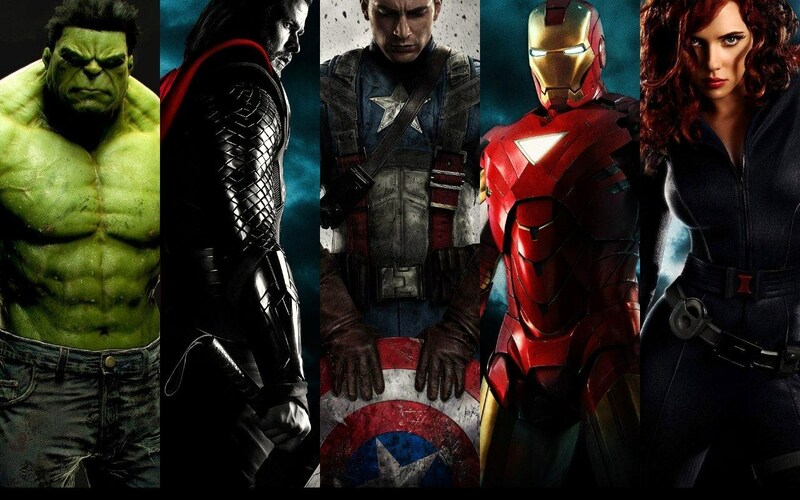 Les Avengers. . HD Wallpaper and background images in the Les Avengers club tagged: avengers hulk black widow thor iron-man captain america hawkeye. This Les Avengers wallpaper might contain hip boot, thigh boot, vêtements de plein air, survêtements, vêtements de dessus, vêtements d’extérieur, and overclothes.